You may have noticed that GSCSNJ is on Pinterest! We'd like to share five our favorite pins. As you can tell, we have camp on our minds especially since it's warming up outside! 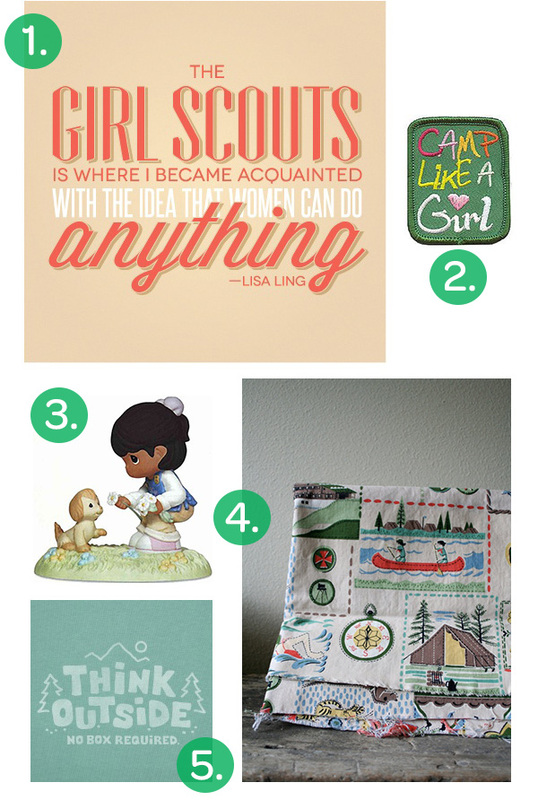 Be sure to follow us on Pinterest as we will be pinning more about camp, Girl Scout Journeys, programs and so many other fun Girl Scout ideas!